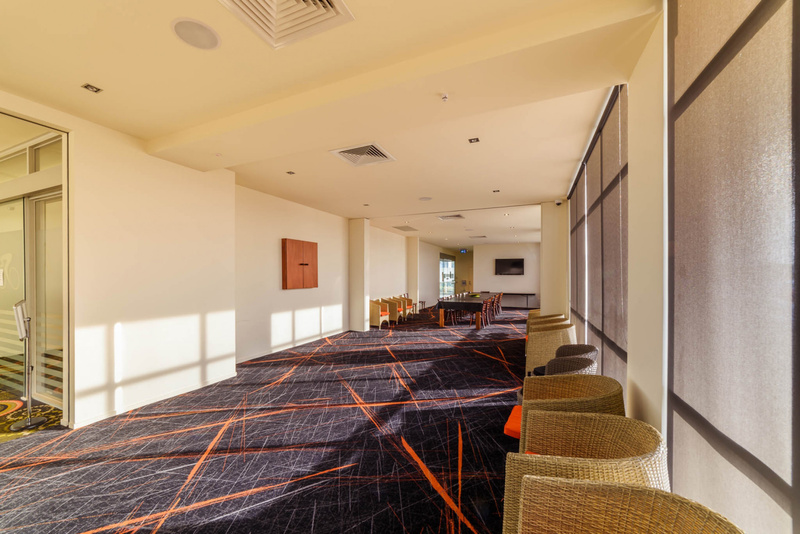 New Function & Conference Facilities! Are you having a birthday soon? Perhaps getting engaged or married? Or just celebrating a special event? Whatever the Occasion We Cater For You. 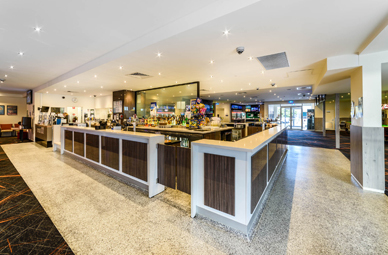 For an event that your friends and family will remember, try one of our specially designed Function Packages. 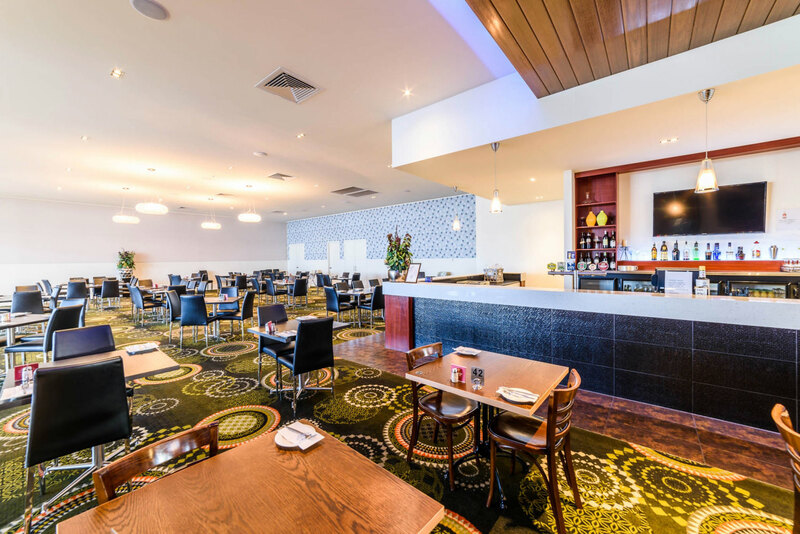 We have three different function areas available, those being our Function Room area, a large space capable of seating around 200 guests and two Alfresco areas – seating 50 guests each. 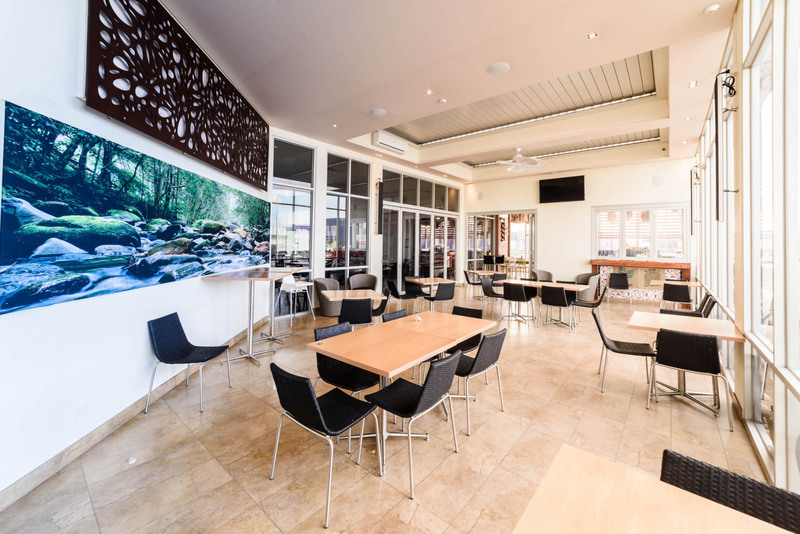 Our Function Room and Alfrescos are also available for finger food functions. You are more than welcome to come into the Hotel and see these areas. Just give us a call and we will be happy to arrange an appointment for you. 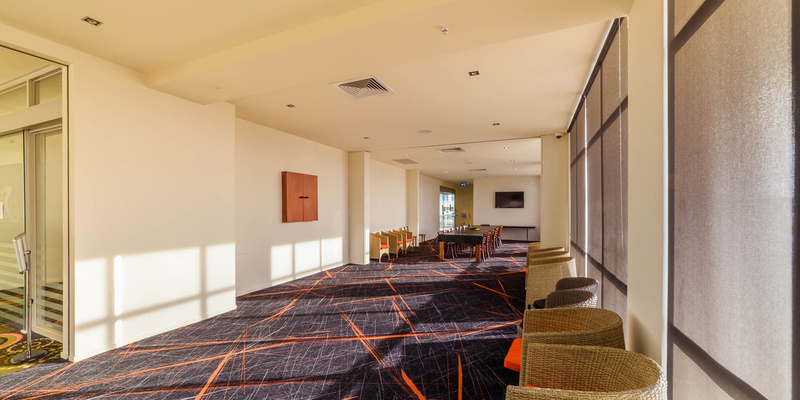 Pricing for room hire is in accordance with the number of guests attending your function. To make an enquiry, call us on 5243 1154.